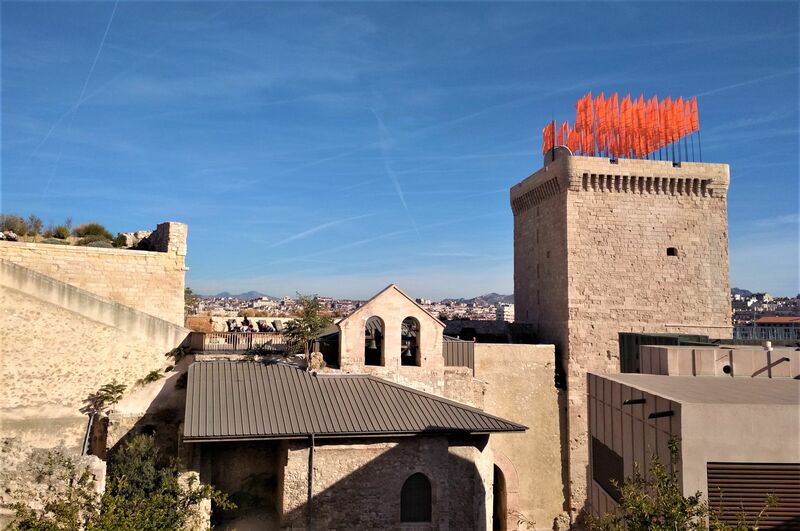 National museum in the heart of the city devoted to the cultures of the Mediterranean. 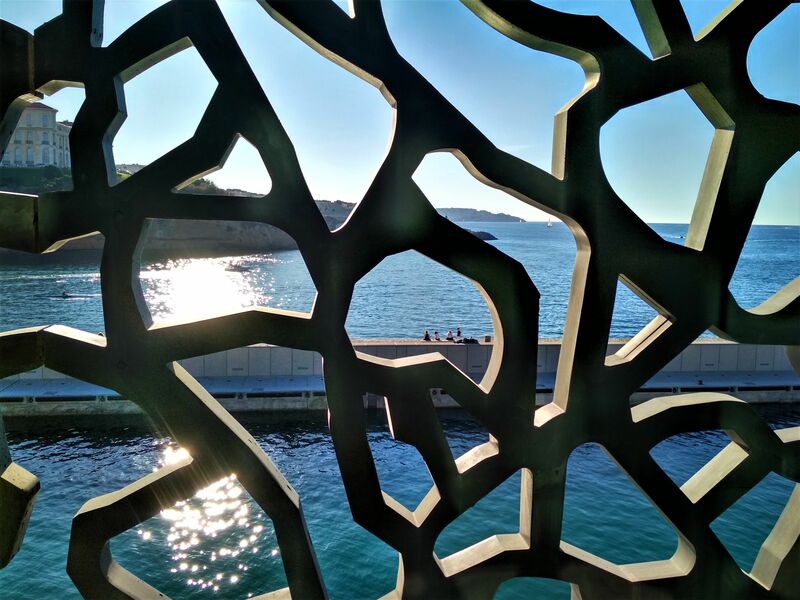 Mucem is found between the Old Port and the Panier district in the remarkable site next to the sea which combines both historic and modern buildings. 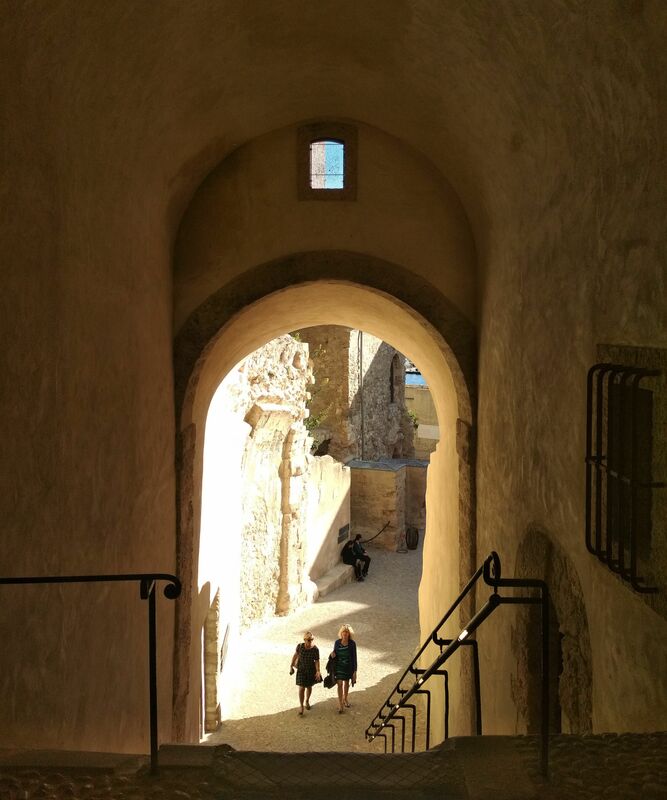 For example, the site consists of Fort Saint Jean which Louis XIV ordered to be built in the 17th century. As well as being used as a fort it was also used as a prison. Fort Saint Jean has only recently been opened to the public. 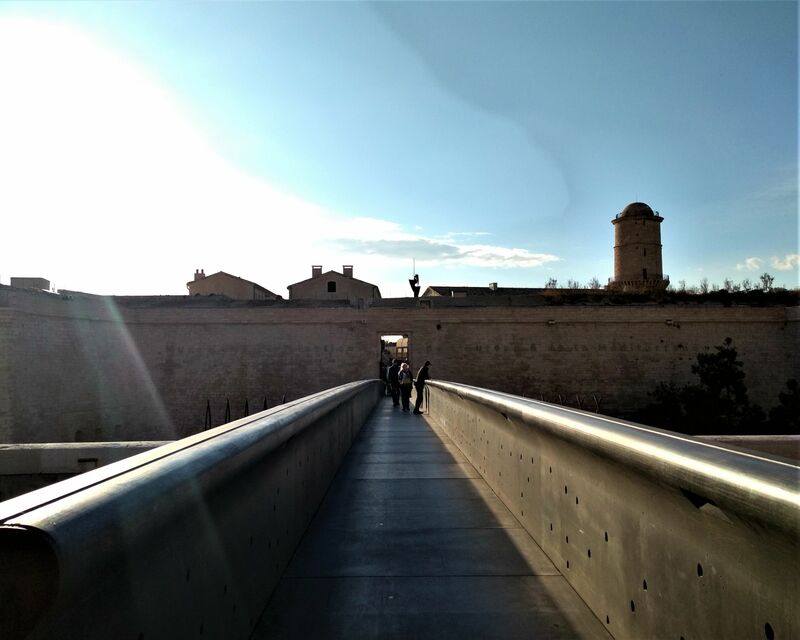 From the fort you can easily reach the modern J4 building by a footbridge. This cube-shaped building was designed by Rudy Riccioti. It has an elegant web of concrete. 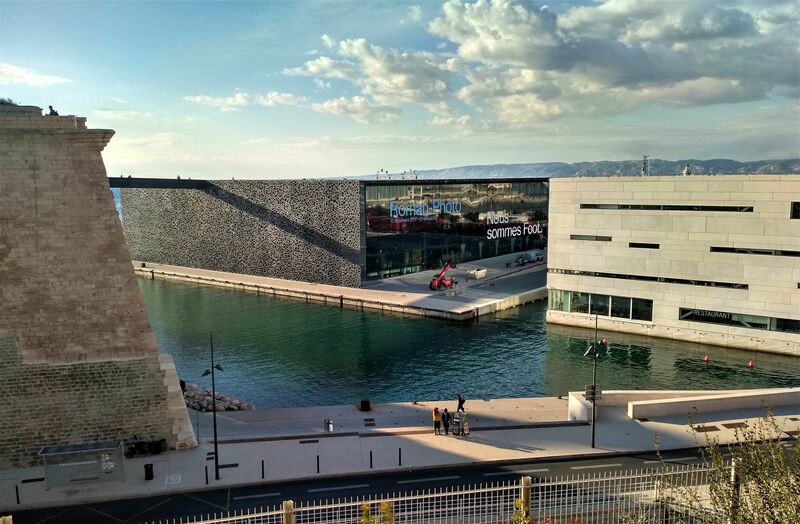 The land occupied by the museum used to serve as a port, welcoming travellers and immigrants. 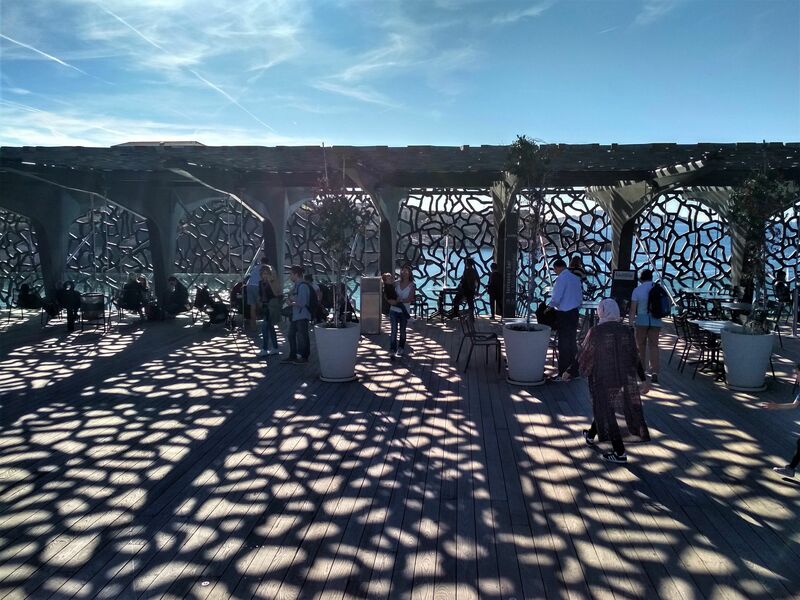 Mucem created a permanent exhibition dedicated to the development of European and Mediterranean civilisations, but there are always some temporary exhibitions, performances, concerts, films and other events going on. The museum also has several restaurants and a bookshop.